The sun has come out for a few days- and so have the buyers! Our new listings from last week were quickly snapped up – most with multiple offers. While a lot of new listing are hitting the market this time of year (thankfully! ), they are getting snapped up by competitive buyers that have been on the look out for months. We have noticed a variety of types of buyers competing with each other: investors, locals, and those from out of state. 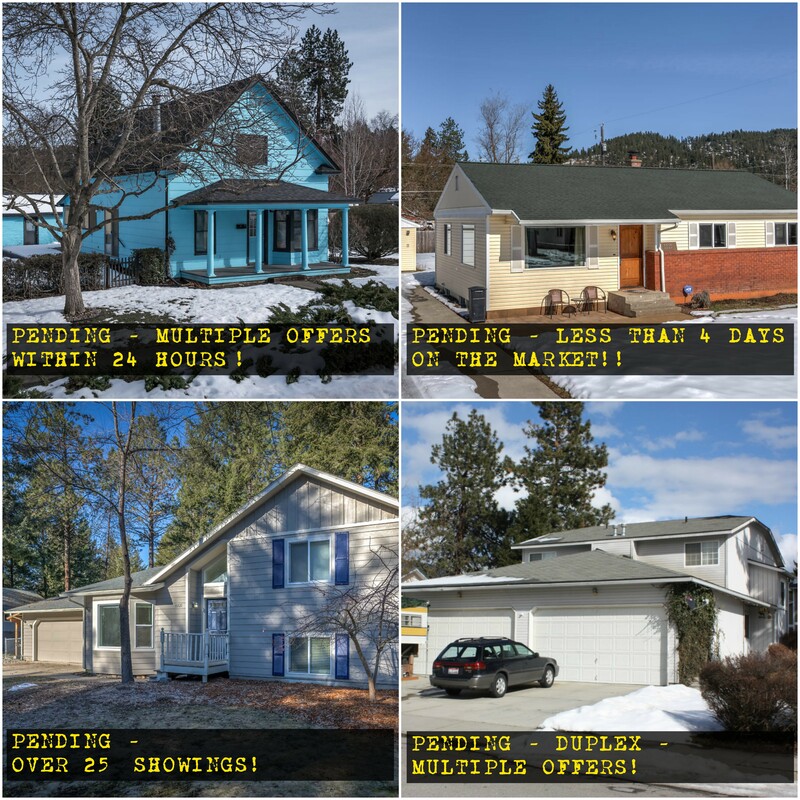 The homes that are getting multiple offers vary, but the most highly sought after tend to be downtown CDA, homes with acreage, horse property, homes with shops, new construction, multi-family, and those priced below $260,000. As a team, Link Properties Group has worked with a variety of buyers and sellers in different situations. We have extensive experience in developing strategies for our clients that give them the best competitive advantage in these fast-paced markets. Find out how we can help you win in North Idaho’s unique real estate market.